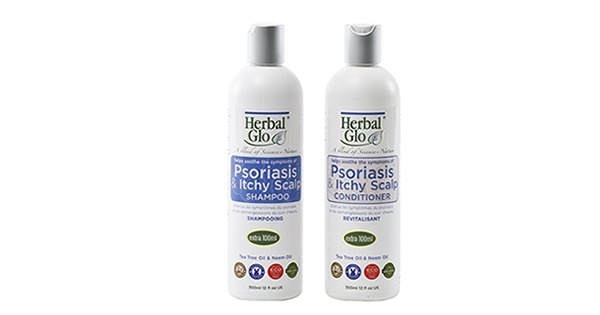 Herbal Glo Sensitive Scalp Shampoo is hypo-allergenic and made without fragrance or colour. 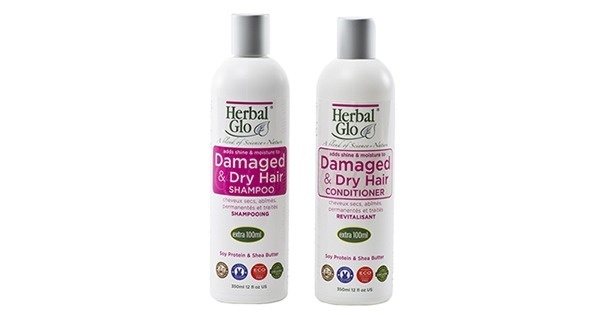 The carefully selected blend of natural ingredients turns the most delicate hair into the most beautiful hair without irritating your scalp. 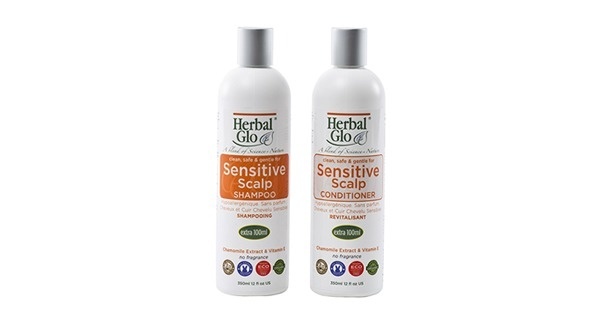 Herbal Glo Sensitive Scalp Conditioner is hypo-allergenic and made without fragrance or colour. 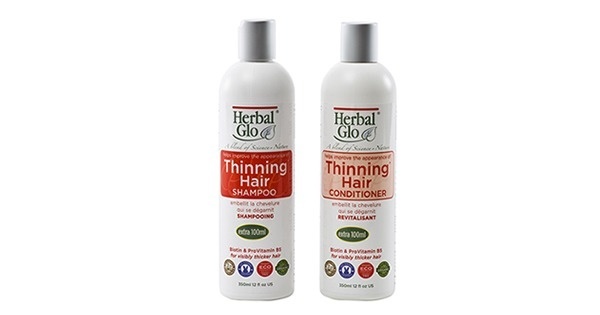 The carefully selected blend of natural ingredients turns the most delicate hair into the most beautiful hair without irritating your scalp.